My name is Simone Bosshard, and I will be the Program Assistant for the season 2017/18 of the Gnaraloo Turtle Conservation Program (GTCP). I am thrilled to have been given the opportunity to work with sea turtles in an environment as special as Gnaraloo. Originally from Switzerland, I have lived in Queensland for the past five years. I have worked as a research scientist for more than ten years, albeit in a completely different field. Following a MSc in Neurobiology, I completed a PhD in Neuroscience and Biomedical Imaging. After a postdoctoral fellowship in biomedical research at the University of Queensland, I decided it was time for something new and different. Following my lifelong passion for nature and conservation, I completed a Graduate Diploma in Environmental Management at the University of Queensland. For the past year, I worked as an R&D officer for a company specialising in animal tracking equipment. Between my degrees and appointments, I travelled the world and lived in the Dominican Republic, where I worked as a Dive Master. 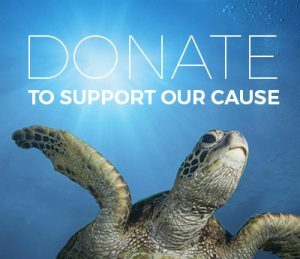 Throughout my time in Australia, I was involved in many volunteering activities, including surveying coral reefs for Reef Check Australia and working for WWF Australia. However, in the past couple of years I concentrated my efforts on sea turtles. 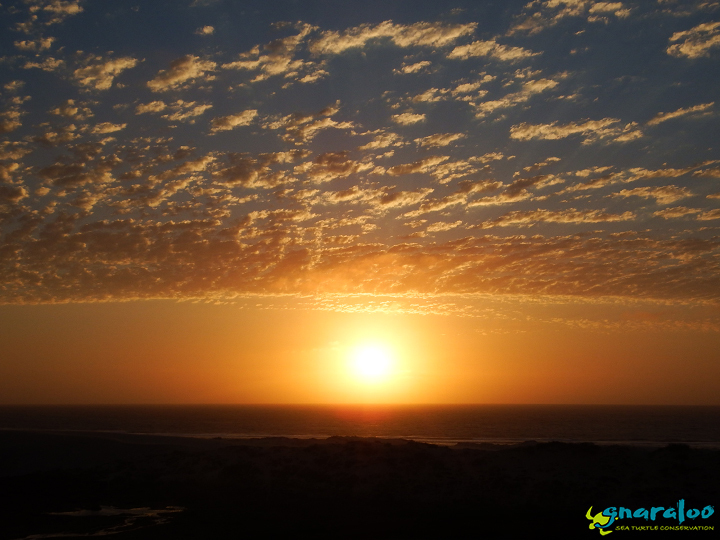 I worked on nesting beaches with flatback and green turtles in Western Australia (Thevenard Island), and with loggerhead and green turtles in Queensland (Mon Repos and Sunshine Coast). We are lucky enough to have turtles nesting on our local beaches on the Sunshine Coast. 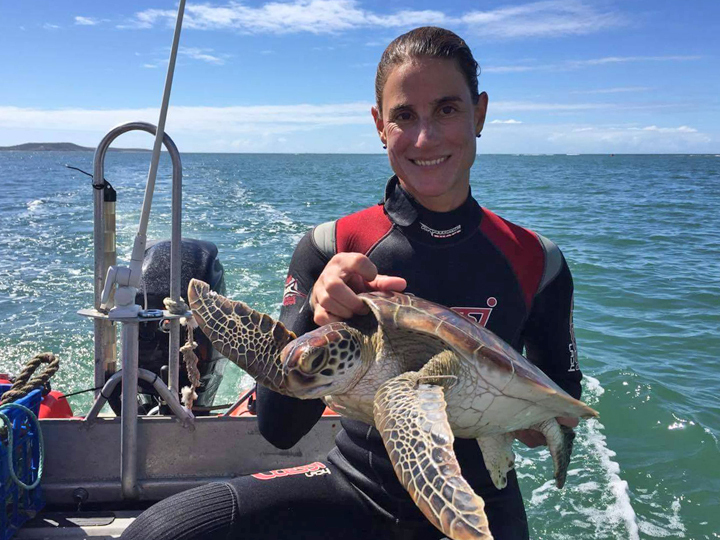 As a volunteer, I participated in turtle population studies in Moreton Bay (Brisbane) and Port Curtis (Gladstone), where we caught turtles in the water using the rodeo method. For a project in Sabah (Malaysia), I caught juvenile green turtles and equipped them with cameras and data loggers to investigate their behaviour. I can’t wait to meet the rest of the GTCP 2017/18 team and kick off a successful turtle monitoring season! 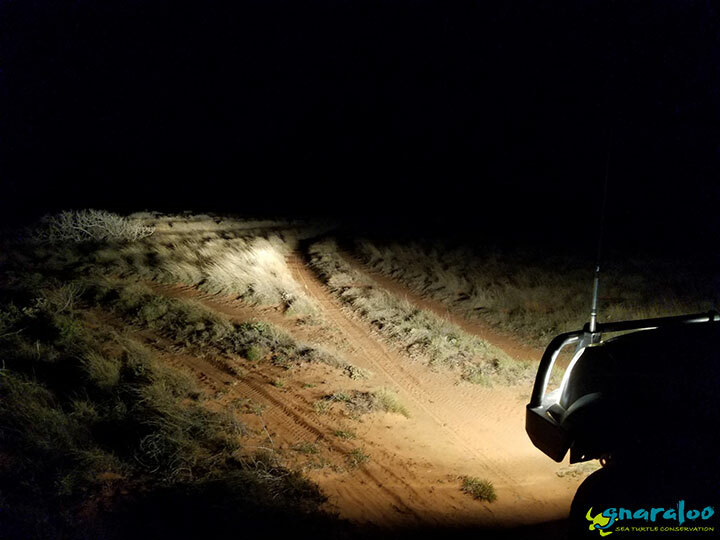 The Gnaraloo Wilderness Foundation is a not-for-profit charity dedicated to protect native wildlife & habitat at Gnaraloo, Ningaloo Coast World Heritage Area, Western Australia. 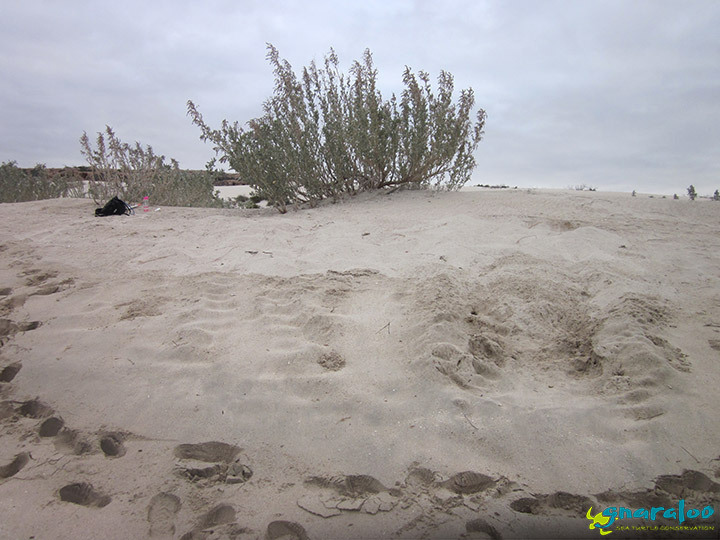 The Gnaraloo Turtle Conservation Program collects baseline data on sea turtle nesting activities along the Gnaraloo coastline.